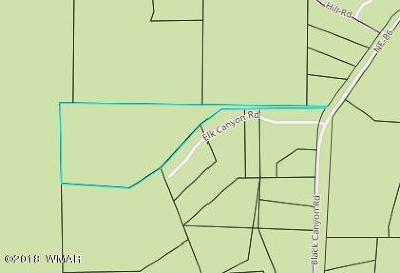 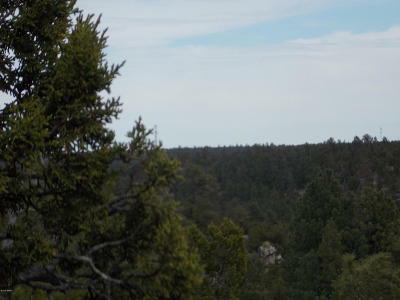 Over 10 ACRES of heavily treed forest property. 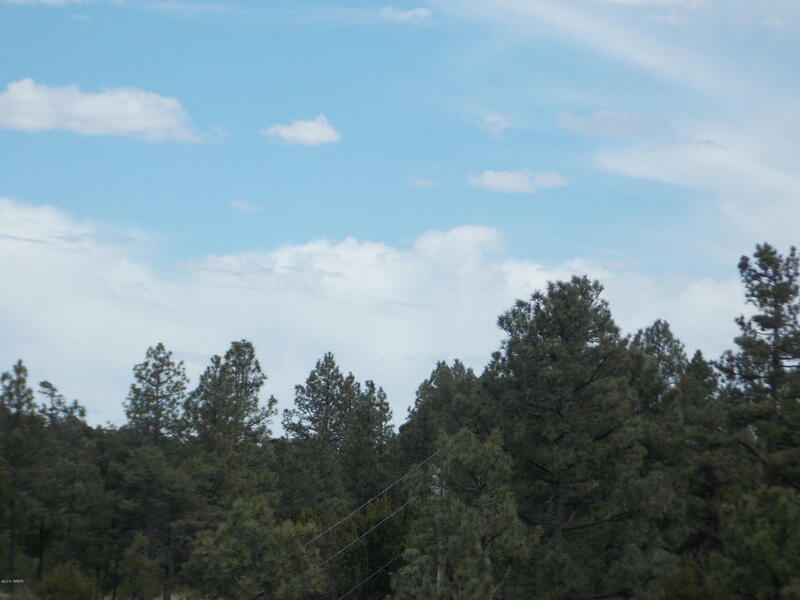 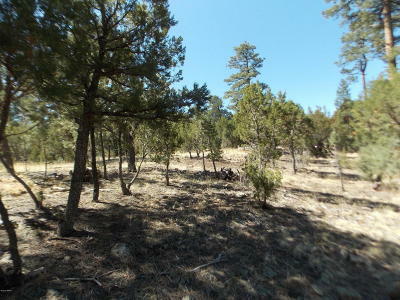 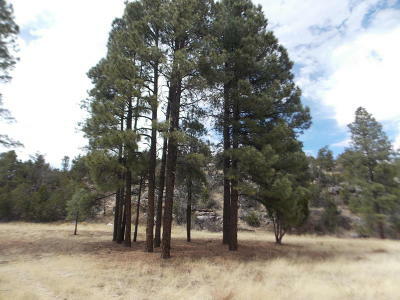 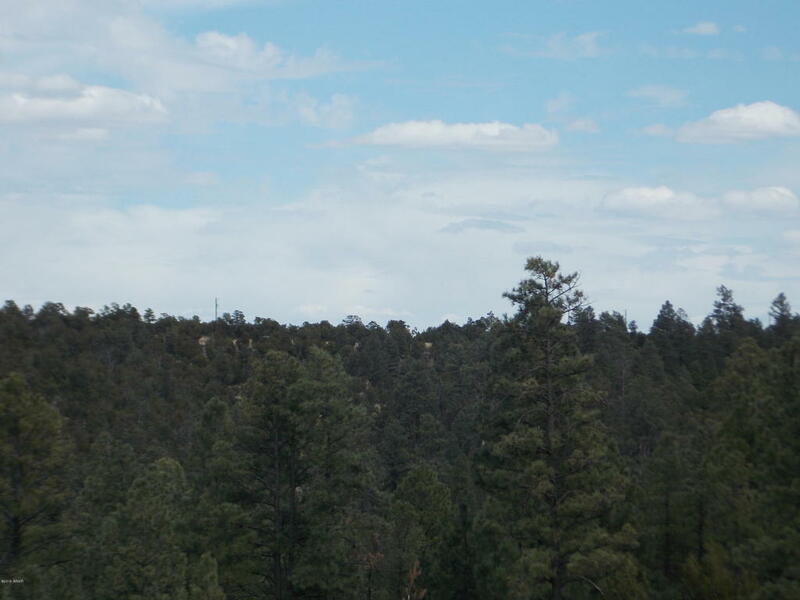 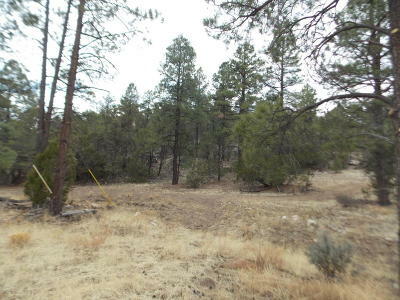 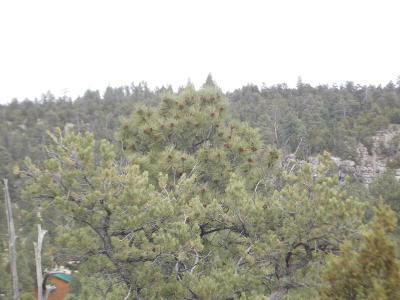 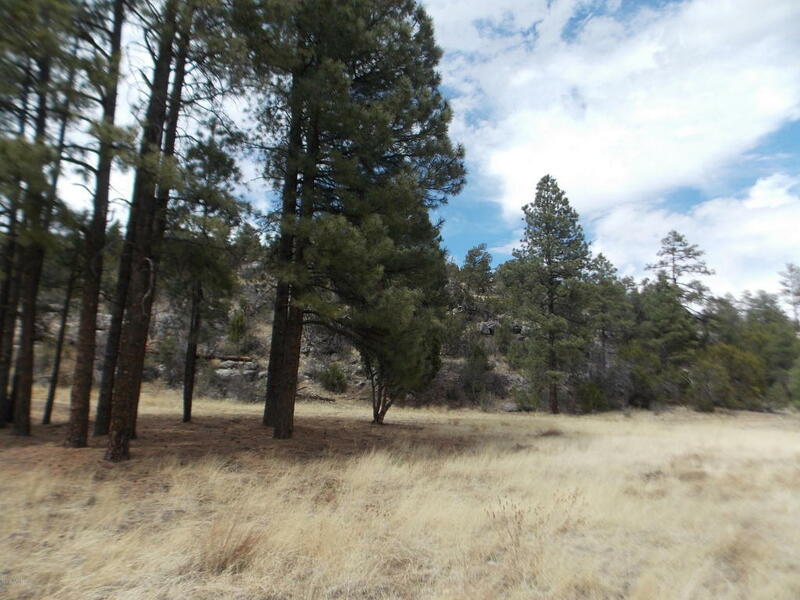 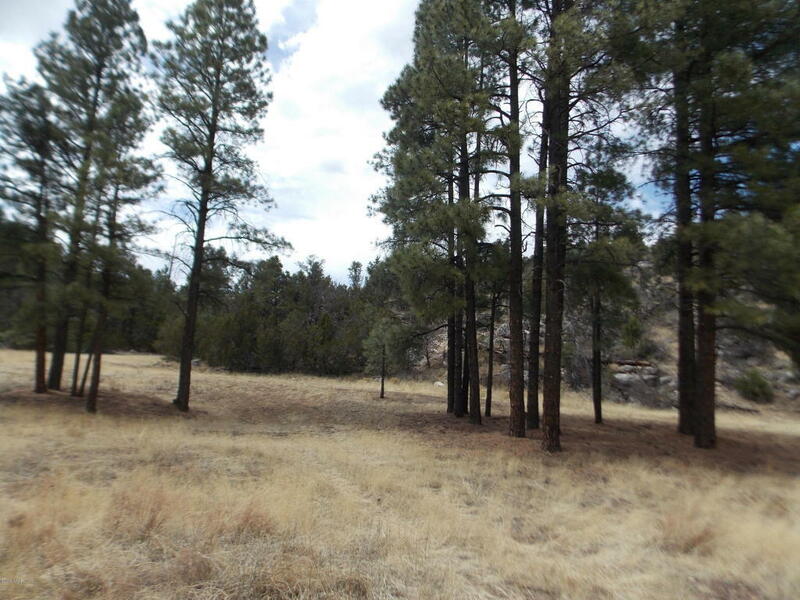 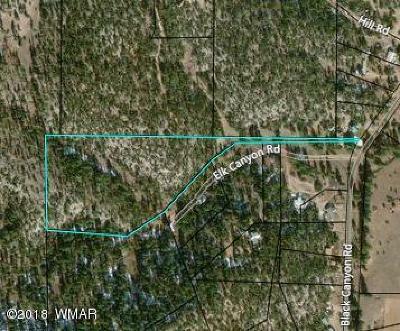 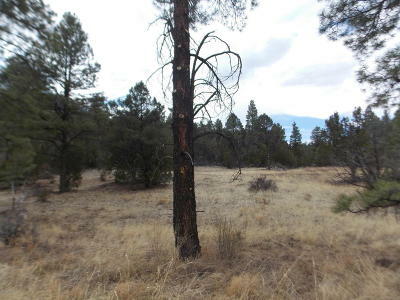 Backed by USFS and close to Black Canyon lake, this secluded property has easy access off a paved road. Enjoy watching plenty of wildlife in the serenity this mountain property has to offer. 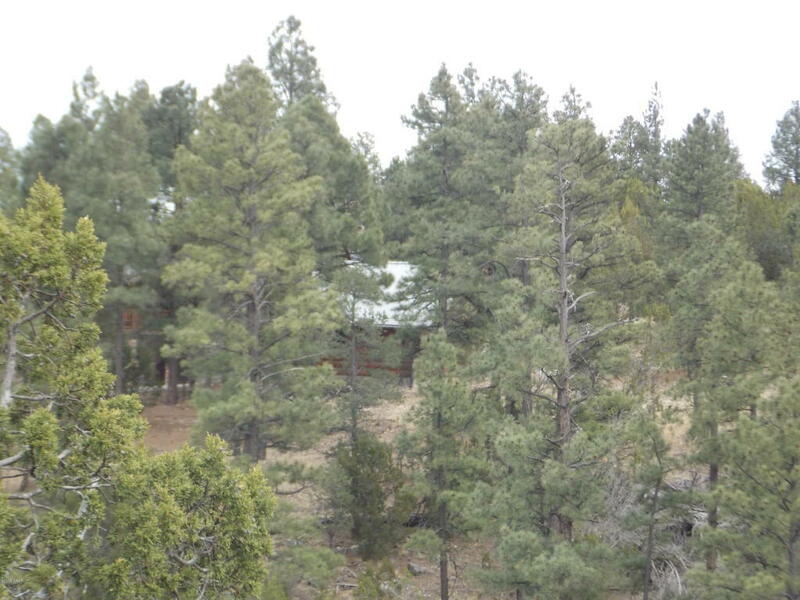 With plenty of space to build your dream home and still have room for additional cabins for friends and family.